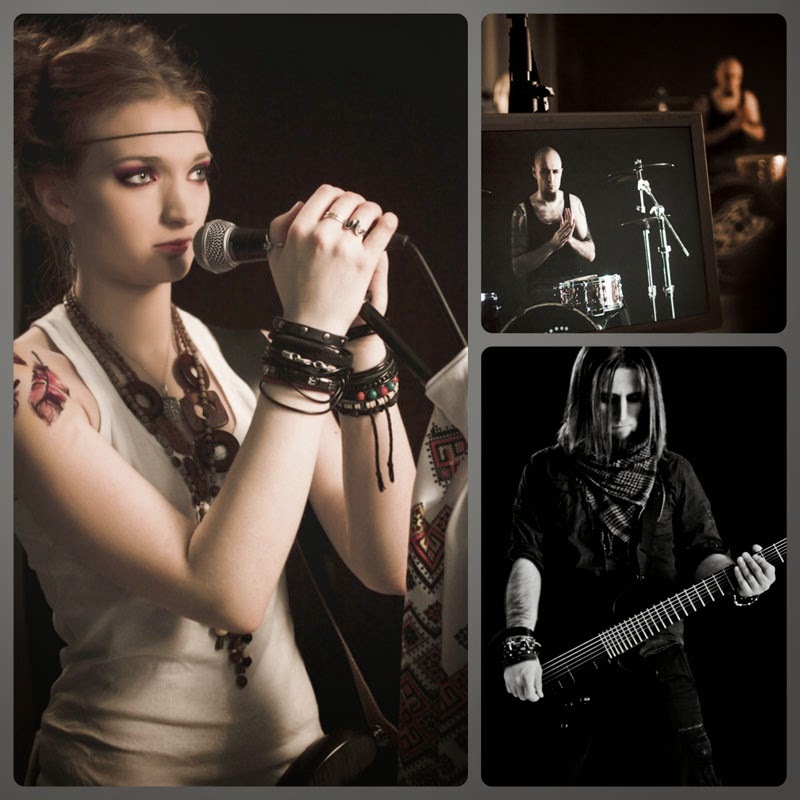 Risha is an industrial folk project of Irina "RishaFox" Lvova, who played bass and cello in several bands that are well-known locally, including Deform, Tracktor Bowling and Arkona. With all honesty, most of her other bands are playing not very interesting nu-metal, and I'm not a big fan of bands like Arkona either (even though I've seen them live a few years ago, and it wasn't bad at all). 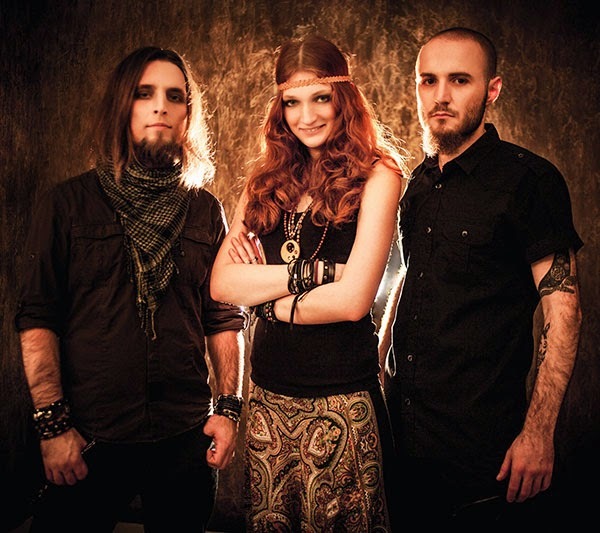 Risha, however, is a quite interesting project, being a rare combination of industrial/modern metal and traditional folk. They also were one of the first to combine folk with drum'n'bass (along with Нейромонах Феофан). Irina's voice is a bit too low-pitched for my taste, but she isn't a bad singer at all.